MOSCOW, May 24. /TASS/. Yulia Skripal’s statements need to be checked to make sure that they were made voluntarily, said Kremlin Spokesman Dmitry Peskov in an interview with TV channel NTV. "The British side is still not adhering to the Vienna Convention, and Russia has not received consular access to Yulia Skripal yet. Moreover, we are not sure about her current state, whether she is being pressured, where she is staying, whether she made any statements and whether she did these statements voluntarily," he said. 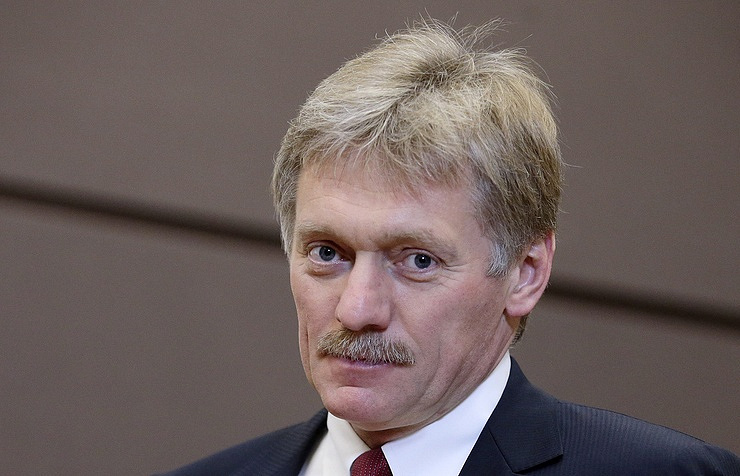 "It is a big question whether some amount of information transmitted through someone can be reliable and trustworthy, considering that it is happening amid a massive unparalleled provocation by the British side," Peskov added. Yulia Skripal earlier made a video address in which she stated her unwillingness to use the help offered by the Russian Embassy to the UK. On March 4, former Russian intelligence officer and convicted British spy Sergei Skripal, aged 66, and his daughter Yulia, aged 33, were allegedly poisoned with a nerve agent, according to British investigators. Later, London stated that this agent was designed in Russia and blamed Moscow for being behind the incident based on this assumption. The Russian side refuted all accusations, saying that neither the Soviet Union, nor Russia had any programs for developing this agent.